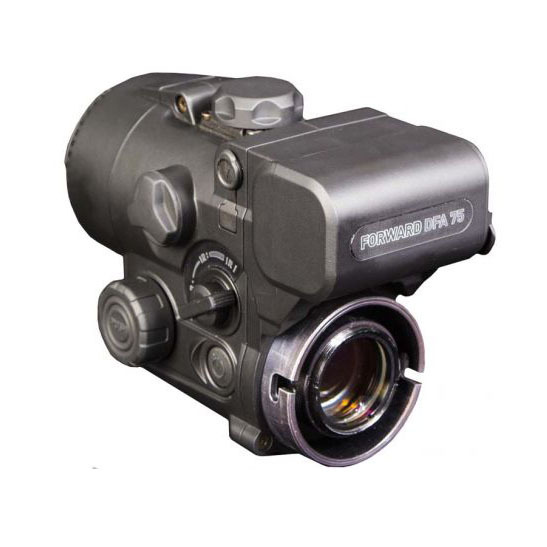 Convert your daytime riflescope into a night vision riflescope with the Pulsar DFA75 Night Vision Digital Forward Attachment. 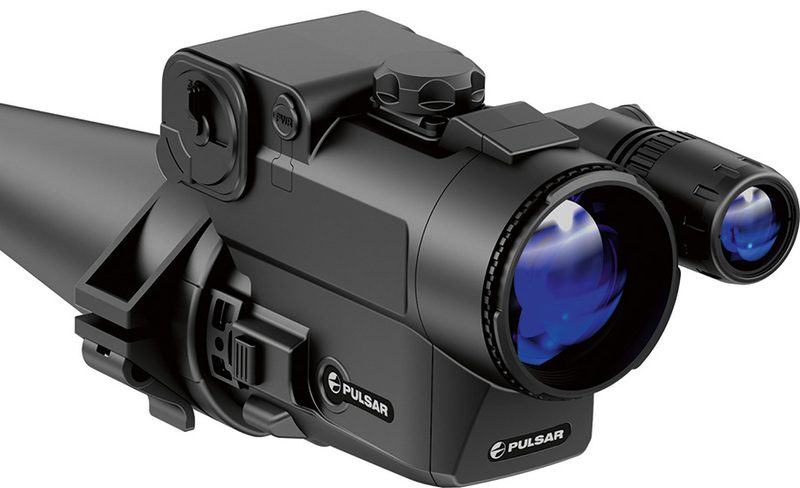 This night vision riflescope from the experts at Pulsar can be quickly installed when required to the front of a daylight riflescope. 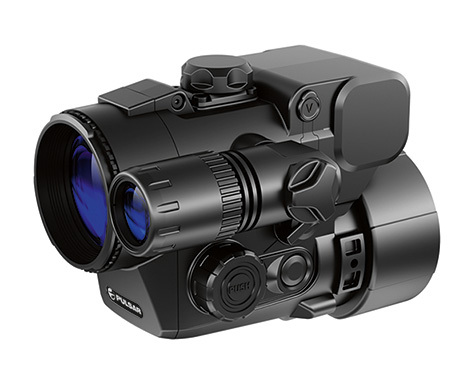 With an advanced Charge Couple Device (CCD) chip, the Pulsar DFA75 Weather-resistant NV Digital Forward Riflescope Attachment delivers highly vivid images in extremely challenging lighting conditions. 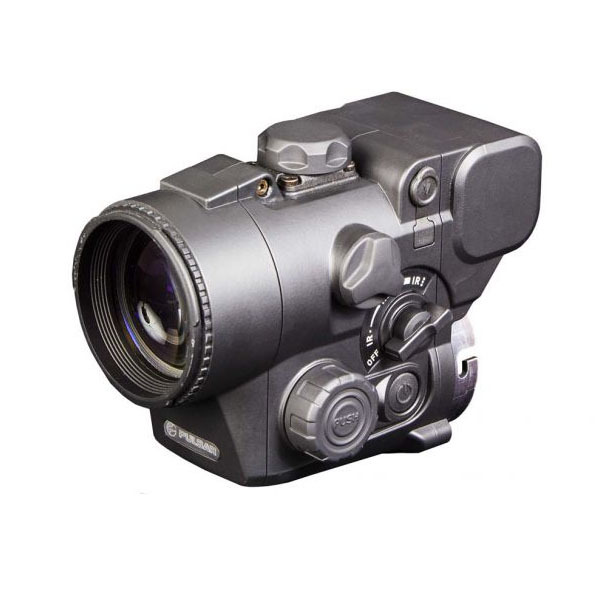 Increase your chances of hitting your mark with the Pulsar DFA75 NV Digital Forward Attachment w/ Modular Laser IR attached to your riflescope. 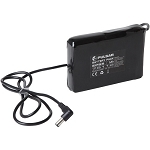 Type of CCD array: Sony ICX-255AL, .33"